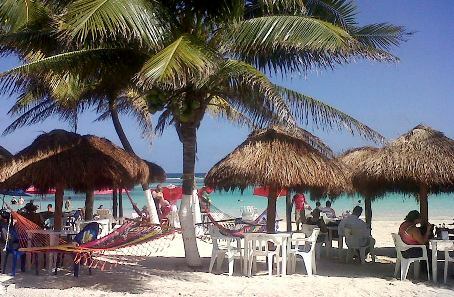 Costa Maya Mexico is located on the southern east tip of Quintana Roo Mexico near the tiny fishing village of Mahahual. 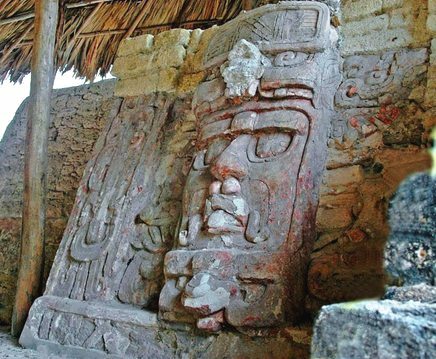 Learn Mexico's rich history and culture on your next Costa Maya excursion. 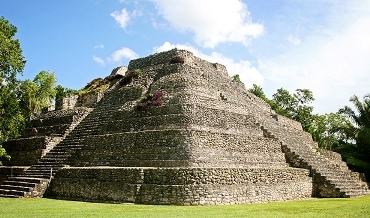 Venture on a guided tour of the lesser-known Mayan ruins at Chacchoben, Dzibanche and Kohunlich which are three of Mexico's best kept secrets. 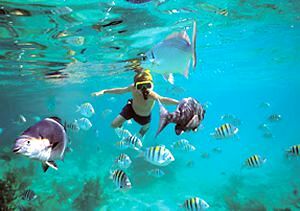 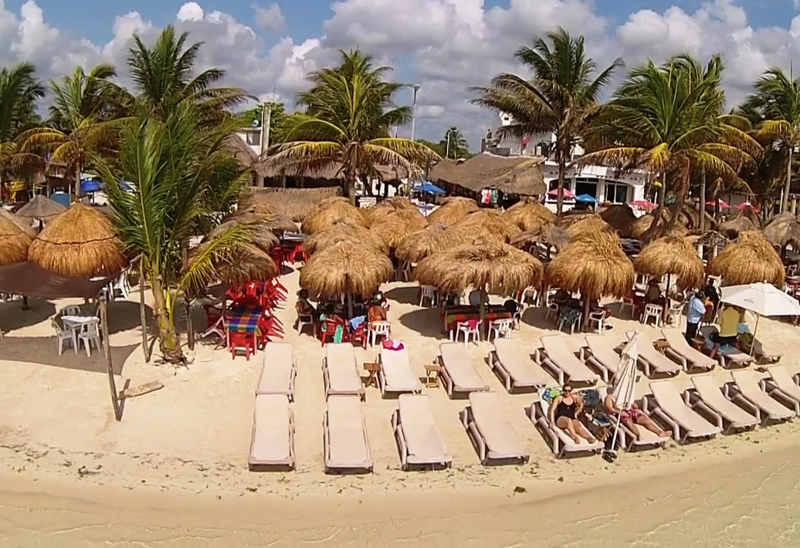 Enjoy beaches, lagoons and a multitude of shore excursions and things to do in Costa Maya Mexico. 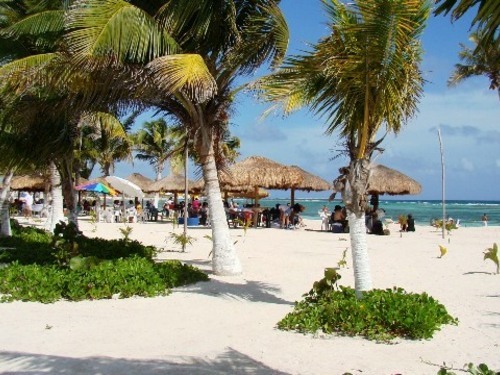 Our vision is to make your visit to Mahahual Costa Maya Mexico the most enjoyable and memorable excursion destination of your Caribbean Cruise.